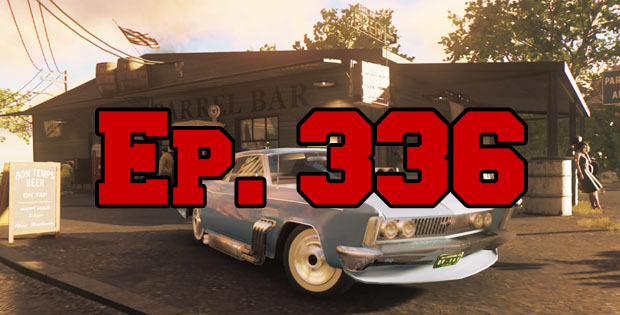 On this episode of The GAP Luke Lawrie, Joab Gilroy and Nathan Lawrence talk about Nathan visiting New Orleans to check out a game we are all excited for – Mafia III. The games list for this week is massive which includes Battlefield 1, Deus Ex: Mankind Divided, Forza Horizon 3, Gears of War 4, Dead Rising 4, Prey, World of Warcraft: Legion, Recore, Sea of Thieves, Batman: Arkham VR, Destiny, Overwatch, Dead by Daylight, and more. Over in the news Sony announce the PlayStation 4 Pro, Super Mario Run is coming out for mobile, and the ARK: Survival Evolved community is unhappy. This episode goes for 3 hours and 30 minutes, it also contains coarse language.